Windowbase: the industry’s longest-established supplier of trade prospect data – 100% dedicated to the window market. It’s so much more than just a list of the UK’s fabricators, installers and trade counters. No one else offers the depth of information you’ll find on Windowbase, built up over 25 years of trading. How do I access Windowbase information? Continuous online access? Address labels? Printed contact lists? Windowbase has the solution. Can’t I just use directories or the Internet? It’s amazing just how much duff information is out there. Directories and search engines are littered with firms that ceased trading, diversified or moved many years ago. Windowbase cuts your costs, by removing the rubbish! I need help – I’m not sure how to use prospect data effectively! No problem. From advice on how to create your own mail merge letters, to us designing and sending out e-shots and leaflets on your behalf, Windowbase has a variety of options to suit all budgets. 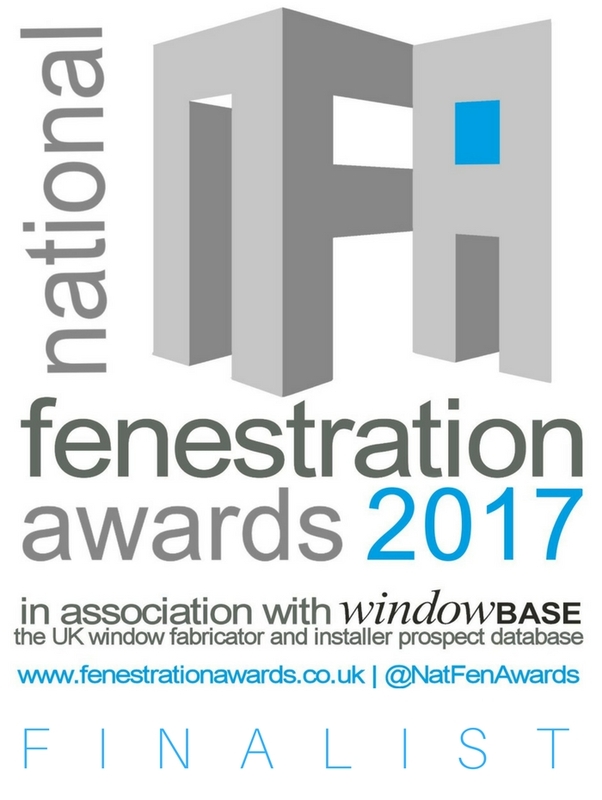 NFA interviews VEKA and Windowbase!